The Amber Rose Show: Amber & French Montana Go Way Back..
Amber Rose talk show premiered yesterday July 8, and she had French Montana as her first quest..The two discuss whether or not they’re really hooking up and more. 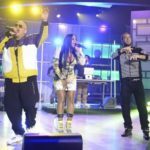 Remy Ma, Fat Joe & French Montana Performs “All The Way Up” On The Real. 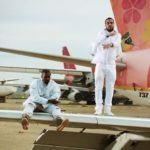 Video: French Montana – ft. Kanye West, Nas “Figure it Out”. 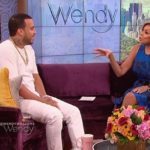 Kanye West Goes In On Wiz Khalifa & Amber Steps In.. Plus More..
French Montana Talks About Chinx Drugz, Mac & Cheese 4 & More With Wendy Williams. 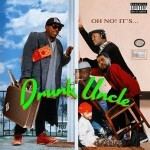 N.O.R.E Ft. Manolo Rose & French Montana “Buckets”.